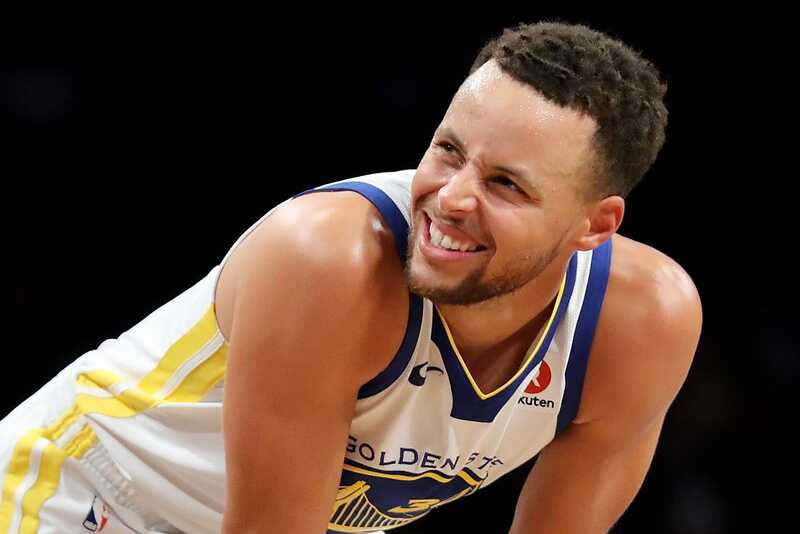 Stephen Curry was once the biggest bargain in the NBA thanks to a contract he signed when there were still doubts about the long-term health of his ankles. But now he is cashing in big time, having replaced LeBron James last season as the highest-paid player in the NBA. In all, 24 players in the NBA will make at least $25 million this season. Below we take a look at this season’s highest-paid players and how their contracts break down, with data provided by Spotrac. One thing to know: Holiday may have been one of the luckiest players in the NBA in recent seasons. After the Pelicans traded for Demarcus Cousins, they couldn’t afford to let their point guard walk in free agency without a viable replacement. That gave Holiday all the leverage he needed for a max contract. One thing to know: Beal struggled with injuries early in his career, but has missed just five games over the past two seasons. As a result, his game has flourished, and he has grown into a 23-point-per-game player.